PhotoGrid_1498486902704 (1) – Welcome to the fresh and fabulous Soap Story news hub! Welcome to the fresh and fabulous Soap Story news hub! 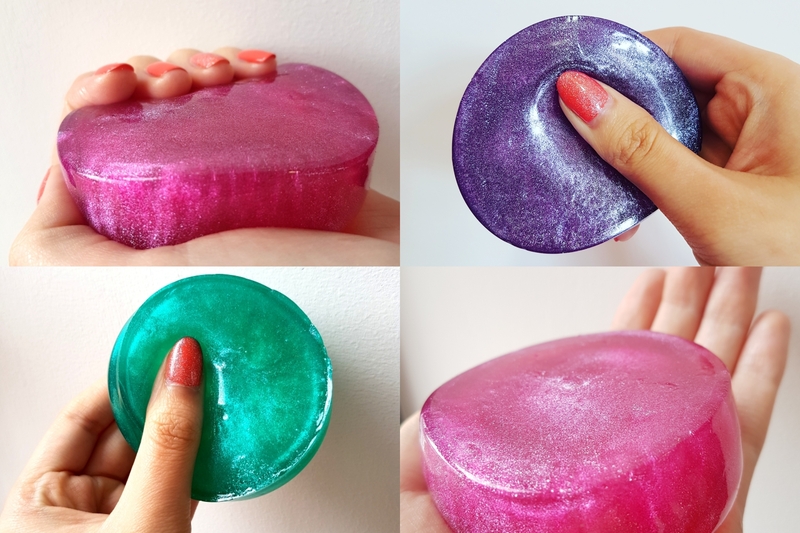 Previous 3 Ways to use Jelly Soap!